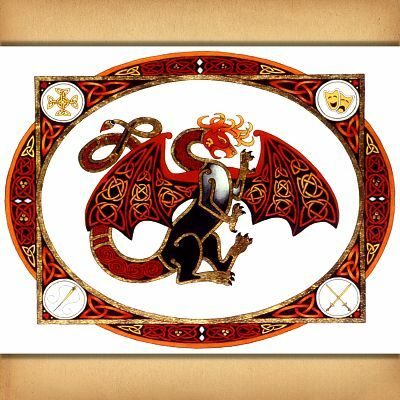 - Rich reds and warm golds perfectly capture the fiery nature of this mythical beast. Stitchers who appreciate a challenge will love the hours of enjoyment you will have with this ambitious project. This design measures 394 stitches wide by 321 stitches high, and is based on artwork by Cari Buziak. 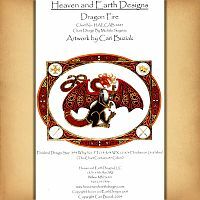 Copyright - Heaven and Earth Designs, Inc.
Do you have any other questions about our "Dragon Fire" Cross Stitch Pattern?